Register with us to be an organ & Tissue donor! You can now get renewal reminders by text or email! Welcome to Registrations Are Us! 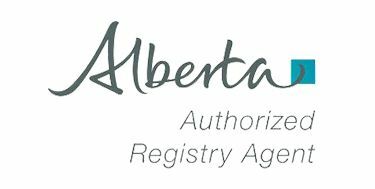 We are one of Alberta’s highest volume Authorized Retry Agents providing a full range of Alberta Registry Services. We do it all! Whether you have to renew your vehicle registration, renew your driver’s license, incorporate a company, or get an Alberta birth or a death certificate, our professional and friendly staff will accommodate your needs. We are also here to help you with your road test . A vehicle is available for rental if you need it. Effective March 1,2019, Alberta Transportation has changed the way road tests are booked and conducted. Unfortunately, this means we are no longer able to book your road test over the phone. We are happy to book your road test here in person at Registrations Are Us . However you also have the option of booking online by clicking this link https://scheduler.itialb4dmv.com/schAlberta then visit us to check in for your test. Please do call 780 448 2233 with any questions you may have . Visit Registrations Are Us or call us today at 780-448-2233 for more information about our services. Visit us for fast service on many licensing and registration needs, from road tests to vehicle registrations and Carfax reports. Incorporating a business? Need a certificate of status? Registrations Are Us answers your questions over the phone or in the office. Buying a vehicle or other personal property? 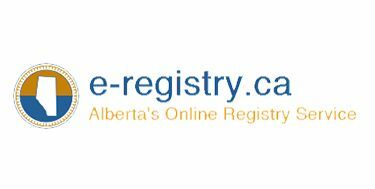 Request an Alberta lien search via fax or visit our Edmonton office. Getting married? Have a new baby? Add dependents or update your information for AHCIP, free of charge, at Registrations Are Us. We’re specialists in FAST & FRIENDLY service!